It’s never been featured as an Olympic event, but several groups are interested in changing that. What would you think if you saw chess on TV as an Olympic event in the summer of 2020? How would it look to see chess grandmasters strolling along in the Olympic parade alongside hundreds of their country’s peak athletes? Will young boys and girls soon be dreaming of winning an Olympic gold medal…in chess? Well, if certain interest groups get their way, we’ll soon find out! We all know that the Olympics is for sporting events only, and Chess, well, it just doesn’t seem like a sport in the traditional sense. Is there any argument that can be made for its status as a sport? Sure, it requires a lot of mental and sometimes physical stamina, but calling it a sport still seems like a bit of a stretch, right? Well, yes and no. 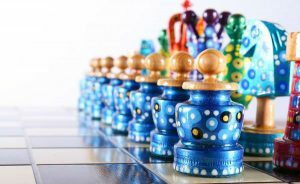 Chess lacks the element of physical competition that is necessary for inclusion into the Olympic games. 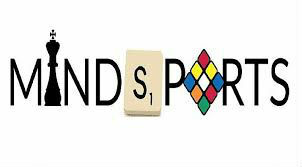 In fact, the International Olympic Committee has already designated chess Recognized International Sports status. So, in a very official capacity, chess IS a sport in the eyes of the Olympics committee. 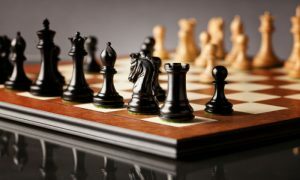 However, spokespeople have since said that chess lacks the element of physical competition that is necessary for inclusion into the Olympic games. 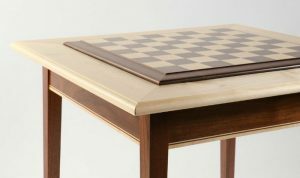 Few people are trying to argue that chess actually is a physical sport, but there is another argument being made for chess’s inclusion in the 2020 games. Though a spokesperson for the IOC has said that, “mind sports, by their very nature, cannot be included in the Olympic games,” a group of people with a historical perspective seek to challenge that assertion. In the ancient Olympic games, several events were included in the festivities that were not physical in nature, but rather had cultural or mental elements. These events included competitions in things like music, poetry, theater, and other artistic pursuits. In fact, non physical events were included in the Olympic games right up until World War II, in which competitors were rewarded for their mental prowess. 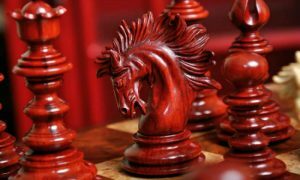 Because of this history, many people who want to see chess in the Olympics were dissatisfied with the answer of the IOC spokesperson, who may have spoken out of turn without knowing all the facts. They feel that a long-missing intellectual element of the original Olympic games can be reintroduced with the addition of chess, bring it back to its roots and making it a more well-rounded international event. It’s hard to say for sure whether chess will be included as an Olympic event at any time in the future, but for the 2020 Olympics at least, it doesn’t seem likely. For one thing, the 2020 games are being hosted by Japan, where chess is a niche interest at best and most people prefer to play shogi. More importantly, the modern Olympics are already so crammed full of events that more and more cities are unable to host them due to the sheer size of the event. Adding more events to the Olympic games means adding more players, which means more housing and tournament arenas are required from the host city. This is a hard sell for an event that already completely takes over large cities. 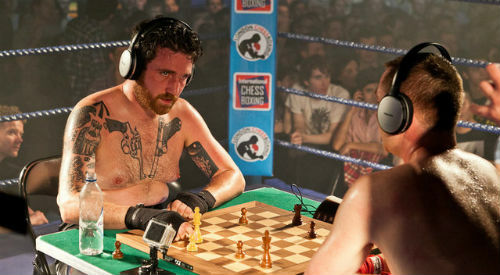 It’s hard to say for sure whether chess will be included as an Olympic event. 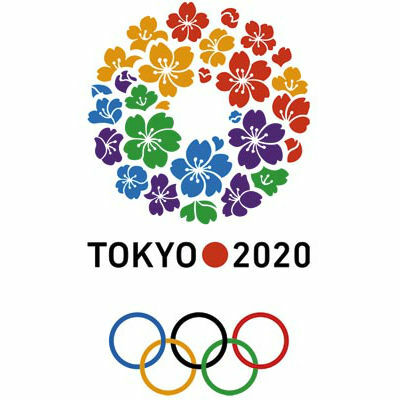 Tokyo 2020 Olympic Games. 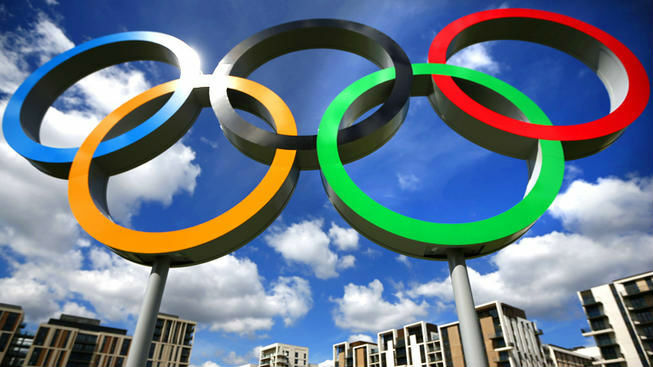 In order to keep the Olympics at an at least somewhat manageable size and ensure that some of the world’s largest cities are still able to support it as a host, the IOC has implemented strict limits on the number of events allowed to be included in each Olympic cycle. That number is 35-28 in the summer Olympics and 7 in the winter Olympics. 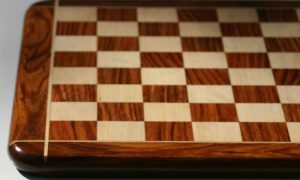 This hard cap makes it highly unlikely that new events will be added without overwhelming support and outcry – something that chess is just not likely to get. Furthermore, not even the sports that are currently in are safe – after each Olympic cycle, each event is carefully evaluated and the IOC determines whether or not it should make a comeback next year. Sports like baseball and softball which used to be included have now gotten the axe, and it’s unclear which events could be next. While the culling of current events theoretically could make space for chess to sneak in, it’s highly unlikely that the IOC would cut something as popular as, say, baseball in favor of a controversial and niche interest event like chess. From the IOC’s point of view, chess is not going to generate a lot of interest or get a lot of screentime, so it’s not really worth having. Not being included in the Olympics is not the worst thing that could happen to chess. 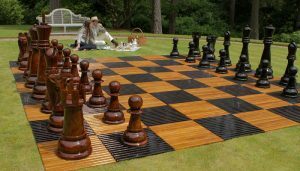 There are still a multitude of prestigious, international chess tournaments where players and spectators can get their competitive chess fix. 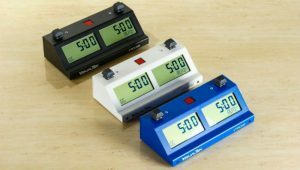 Players also have more power to self regulate in competitions like the World Chess Championship and the Chess Olympiad than they would have as part of the Olympics anyway, so perhaps it’s best for competitors that they stick to their own self-regulated tournaments. it’s best for competitors that they stick to their own self-regulated tournaments. 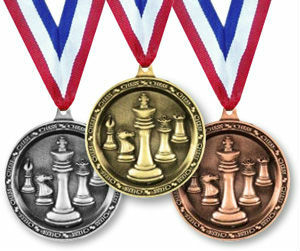 Several different FIDE presidents have been desperate to get chess featured in the Olympic games, with limited success. Kirsan Ilyumzhinov, in particular, has been making a big deal of it for more than 20 years now, but has little to show for it. He’s even come up with a scheme to get chess included as an event in the winter Olympics by using chess pieces made of ice in each match. His desperation to be included in the Olympics by any means possible is difficult to understand when you consider what little benefit the game of chess will get from it, but it doesn’t seem so strange when you consider that this is a man who has also famously claimed to have been abducted by aliens. Maybe the extraterrestrials told him that chess needed to be included in the Olympics, but from an earthly perspective, chess seems to already have more than enough competitive events at its disposal.